Adobe and the Royal Shakespeare Company (RSC) announce a partnership designed to bring digital and creative skills to the fore across one of the most internationally loved and timeless classroom topics: Shakespeare. This year around 2 million children in the UK will learn about Shakespeare in school, with an estimated 600,000 taking an exam involving his work. This long-term partnership will support teachers looking to inject additional digital skills and creativity into their classroom practice. It will also help students develop the creative problem solving skills increasingly needed in the workplace. In 2018, the World Economic Forum predicted that nearly 50% of companies expect automation to reduce their full-time workforce by 2022 and listed problem solving, critical thinking and creativity as the top three skills that children need to be taught for future success. According to Adobe’s own research, 90% of educators believe that better ways should be found to integrate creative problem solving into the curricula. And in Time to Listen, the RSC and Tate-led study conducted by the University of Nottingham, 6,000 responses from 14-18-year olds consistently reported that art subjects were the only places they were able to develop creatively, enhance their critical thinking and explore their own opinions and ideas. Adobe’s partnership with the RSC aims to address this via a series of initiatives throughout 2019 and beyond. As part of the RSC’s popular First Encounters* with Shakespeare touring productions for 7-13-year olds, Adobe will co-present the 2019 tour which for the first time, will include a digital learning experience through Adobe Spark and Creative Cloud. 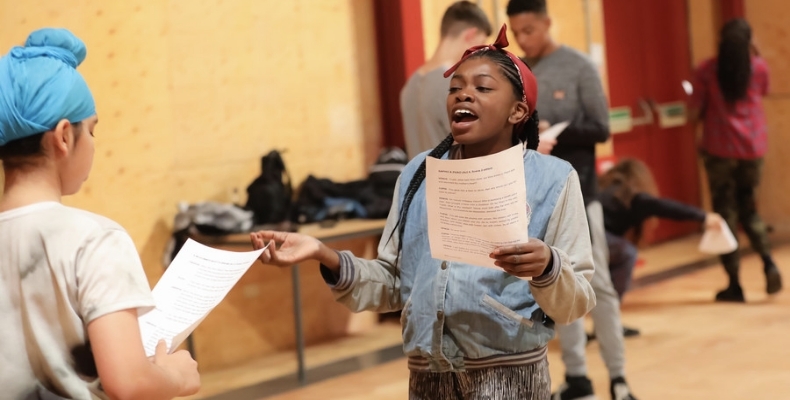 Teachers will also receive free teaching resources full of creative exercises and ideas combining Adobe’s cutting-edge technological expertise with the RSC’s unique rehearsal room approach to teaching Shakespeare. Giving teachers an understanding of how to use the techniques that RSC actors use in rehearsals to unlock Shakespeare’s language and plays, the resources will also integrate Adobe’s creative tools including video, production, graphics and animation. In turn, for students who are native content creators, it gives the opportunity to explore their creativity around a core subject. 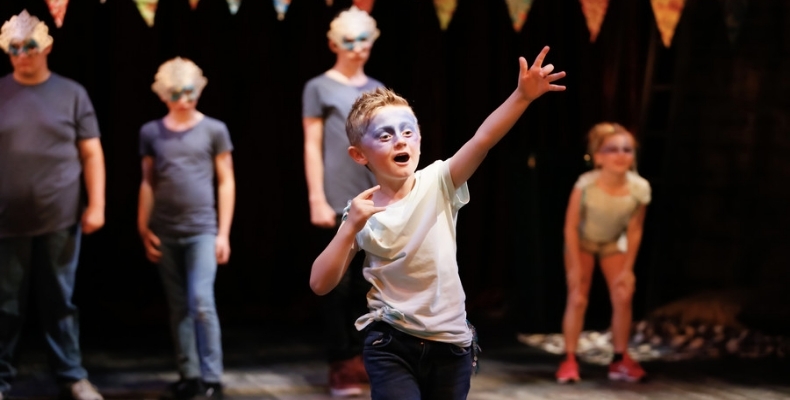 Jacqui O’Hanlon, RSC Director of Education, added: “The RSC and Adobe believe that creativity and the arts should be an integral part of every child’s education regardless of where they live, where they go to school or perceived ability. “The RSC works with thousands of teachers, children and schools up and down the country and has always known about the transformative and life-enhancing power of the arts. Increasingly research – including our own Time to Listen study – has shown the special power that arts subjects play in developing creativity in young people as well as improving well-being. Adobe Spark for Education and single sign-on is free for all education institutions globally. Whilst Creative Cloud Apps are available for £5 per person per year for Primary and Secondary Schools (K-12). These apps and services empower students to think creatively and communicate expressively, so they can turn their classroom ideas into college and career opportunities.